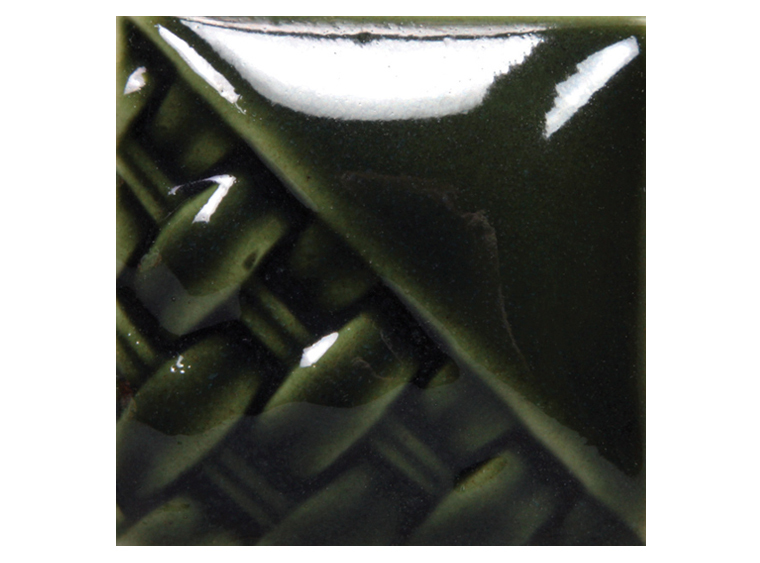 Mayco's Emerald Translucent Stoneware Glaze adds striking deep green to your stoneware bisque. This glaze is perfect for textured pieces. Darker pools of green gather in the creases allowing for a wonderful sense of depth to your textured designs.